This high end bar stool was designed to match the popularity of Bistro and High Boy tables. Made with Heavy gauge tubing and Fully Powder coated frame. 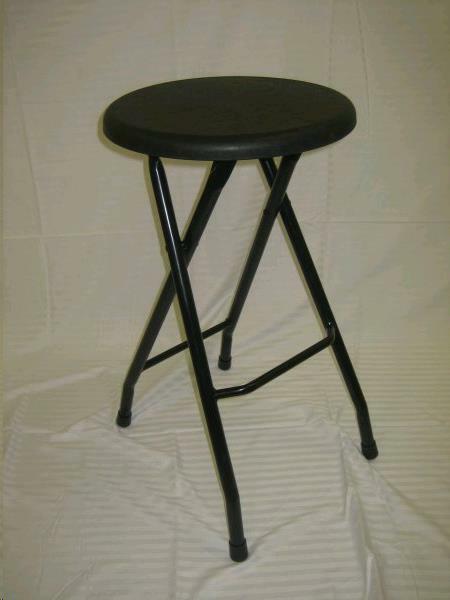 This folding stool has a footrest and poly propylene seat bottom. Product Weight....... 8 pounds each. 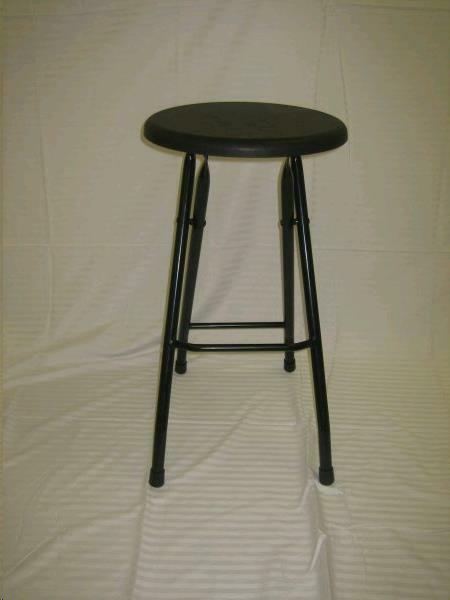 ** Please call us for any questions on our bar stool black folding rentals in Fairview Heights IL.